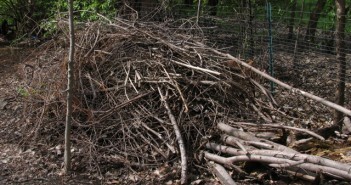 You are at:Home»Category: "Create a habitat"
As you tidy up your yard this fall, consider starting a brush pile. Easy to build, just follow our tips. Provide cover, shelter, den space, more. 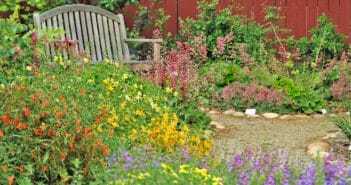 Sample plans and native plant lists for specific regions: Northwest, Midwest, West. 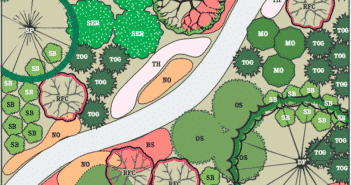 Locate large trees away from property lines, plant flowers in color groups and odd numbers, curve pathways. More. 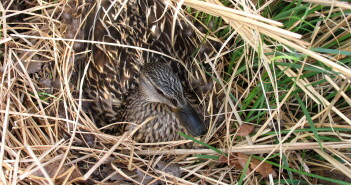 Wildlife need to feel safe in your yard: Dense shrubs, brush piles, stacked firewood, tall grasses, trees, and for some animals, water. Plus more. 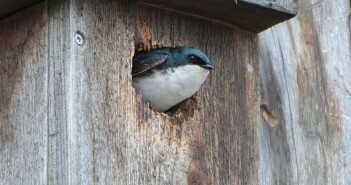 Wildlife need places for resting, birthing and raising offspring. 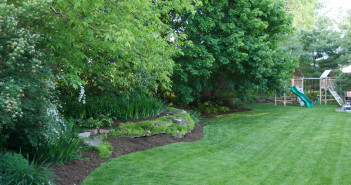 The more options you offer, the safer and more welcoming your yard will be. Wildlife won’t stay in your yard if there’s no food for them. 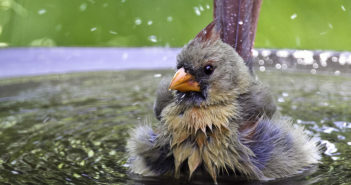 A large part of their day — everyday — is focused on finding food. 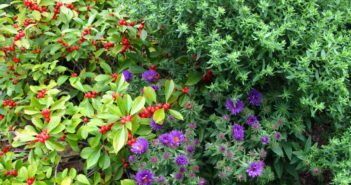 A backyard wildlife habitat provides four basics – food, water, cover, nesting places – in a diverse landscape. 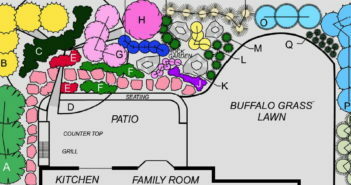 Plan, then plant. Here’s how to begin.